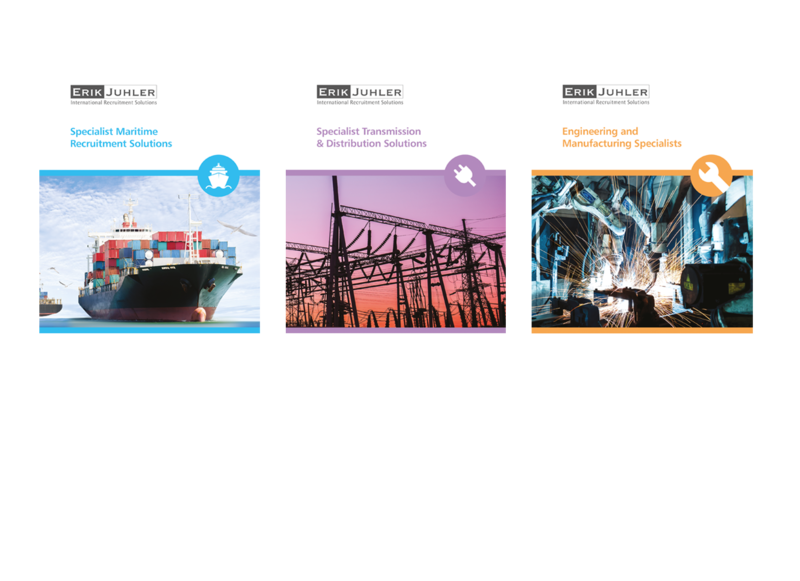 Erik Juhler is a leading North East-based recruitment company which recruits contract, temporary and permanent staff across the shipping & marine, transmission & distribution, rail and engineering sectors - both nationally and internationally. 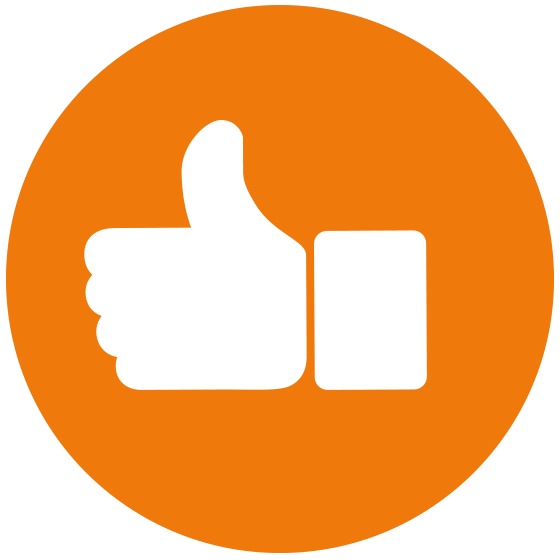 Feedback from our client has been very positive. The project has resulted in a framework from which future publications will be created for new areas, whilst maintaining overall brand consistency. With a strong reputation for delivering high quality recruitment candidates, Erik Juhler required a new suite of eye-catching branded literature to reinforce their high-quality offer for employers. As part of a global group, Erik Juhler offers an unrivalled service with the added value of expert local knowledge and contacts from a highly experienced team. Working across such a diverse range of professions, Erik Juhler wanted to give each sector brochure an individual identity and colour palette, whilst maintaining overall brand consistency. The content needed to help their services stand out in a highly competitive marketplace. r//evolution created a simple and structured template layout for each 8-page brochure, making use of striking imagery and specially designed icons and graphics to emphasise key points – a must within the crowded recruitment sector to help the brand stand out. Each service has been presented in a different colour, making the relevant document easily identifiable while still following the desired modern style and layout. The r//evolution communications team also worked to refresh the content for each publication, ensuring that information was presented in an engaging way, encouraging employers to utilise the services of Erik Juhler.